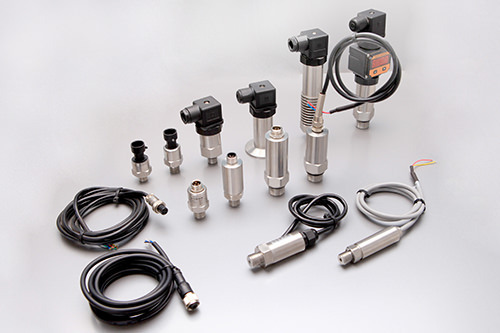 EST4300-GPC (Clamped Style) Smart Pressure Transmitters is designed to be installed in a series of hazardous situation and is ideal for use in food, beverage sanitary, medical process and industrial applications where the media is either viscous, contains particulates or solids, which may probably cause the clog or foul. EST 4300 GPC also features higher measurement accuracy, better temperature characteristic, and stability and reliability. 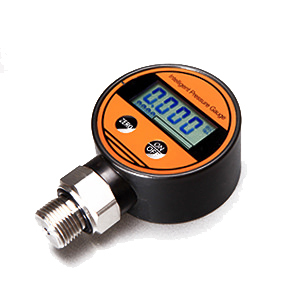 EST4300 GPC, which is compatible with HART 475 field communicator, is used to measure the level, density, and pressure of liquid, gas, and steam, convert it to 4-20mA current signal outputs. EST4300 Smart Pressure Transmitter consists of sensor module and electronic board. 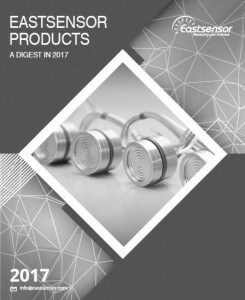 The sensor includes capacitance sensor, measuring diaphragm detection circuit, temperature sensor and temperature compensation circuit; the electronics board includes microprocessor controller and external circuit, capable of pressure signal conversion of 4～20mA.